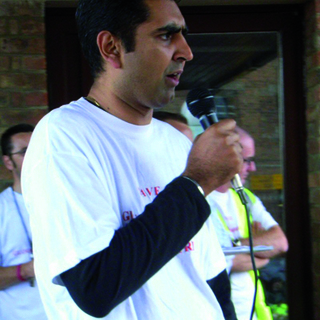 Parmjit Dhanda is the author of My Political Race. 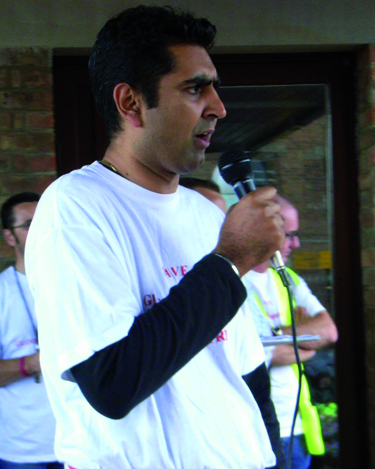 Parmjit Dhanda held three ministerial posts in his time as Member of Parliament for Gloucester before his defeat at the general election.
. He was subsequently asked to join the government. Parmjit is married to Rupi and they have two sons. He was the first British-born minister of Asian parentage and is, to this day, the only Sikh to have served in government.